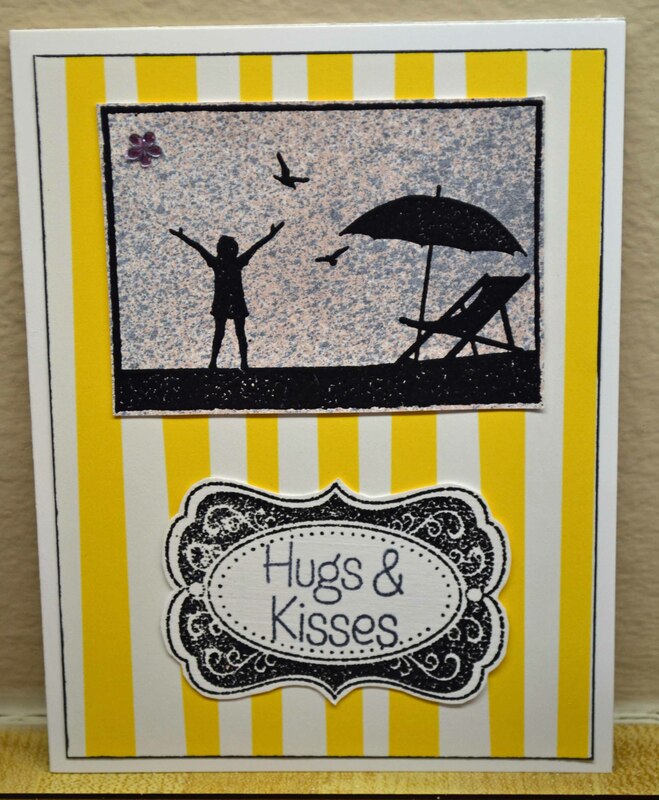 I love dies for so many reasons, but mostly because they make cutting easy and I can often USE UP MY SCRAPS!!! Once you have the dies cut, these cards come together quickly. Great to have in a card emergency. 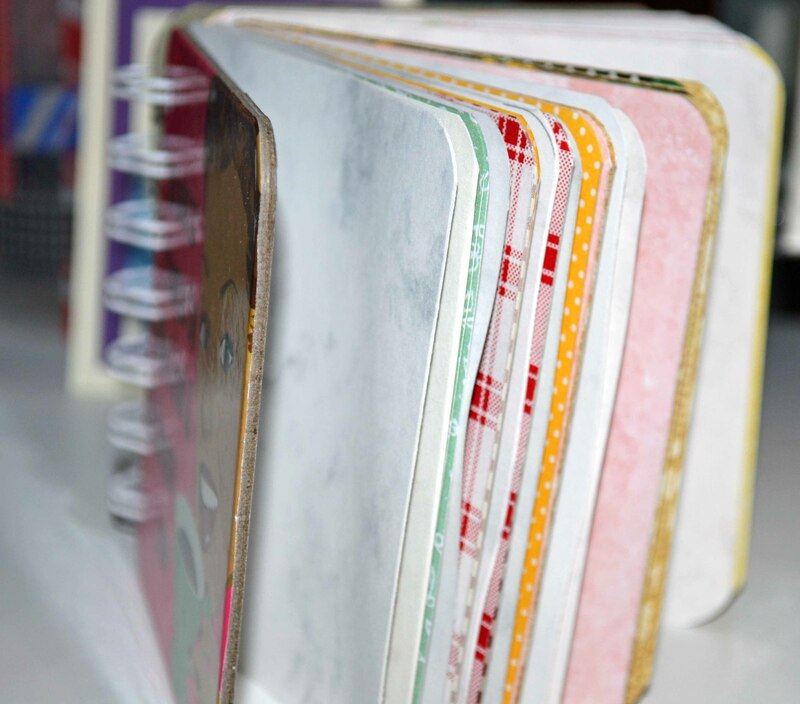 I love making little books for various occasions — some I keep, many I give away. But I also love taking the easy way, which I found using two machines: the Cinch by We R Memory Keepers and the Zutter Bind-it-all. 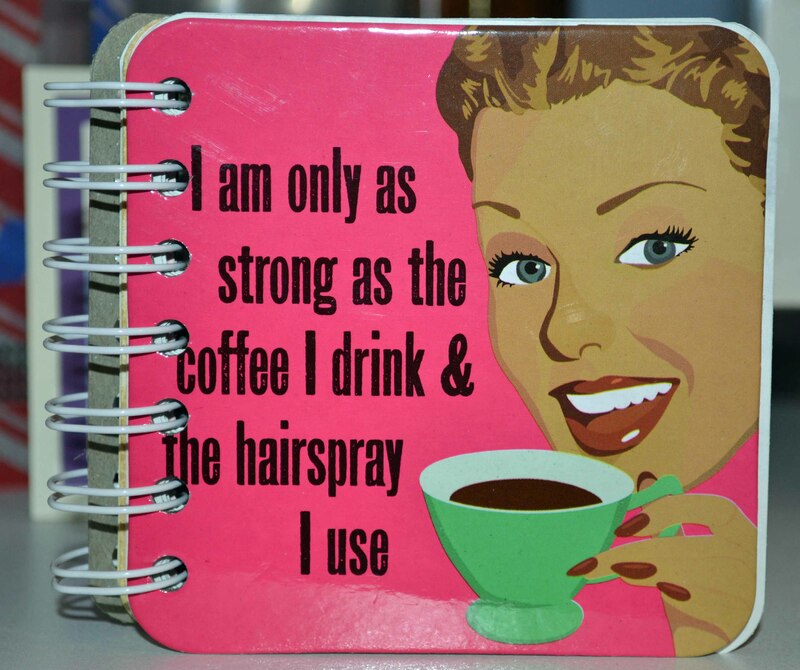 Both are good and easy to use. 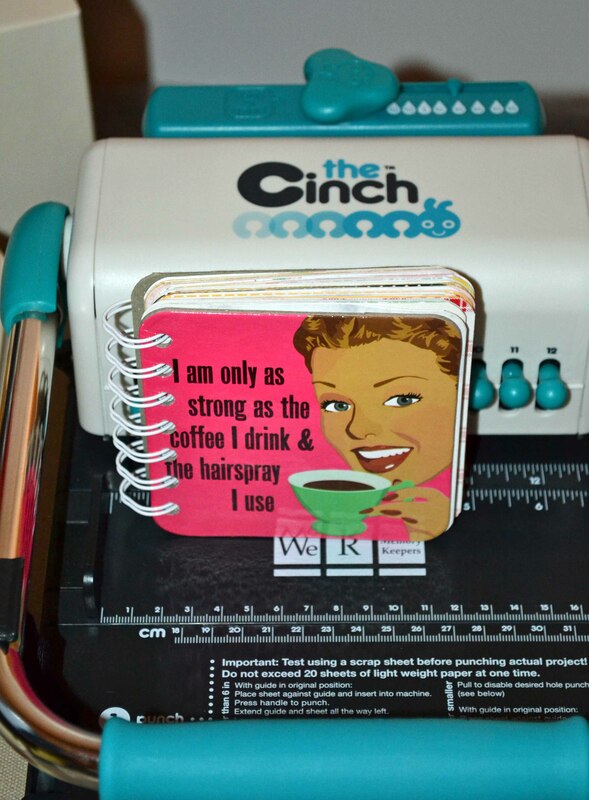 First, this one was made using the Cinch and coasters I picked up for $1! Stay tuned for a Zutter-bound book! I think we all know by now that I am crazy about using up my scraps. And that my desk is usually a big fat mess of scraps and tools and ephemera. This silhouette image (from Technique Tuesday) always makes me smile. Such exuberance! The speckled background is a leftover piece from another, long forgotten play time with color misting. The sentiment is an old one from Hero Arts. Another leftover background … I believe it was made using alcohol inks. Images from Hero Arts. Note: Just because these images are discontinued, don’t be discouraged! Substitute a similar image from your own stash! The backgrounds on the stamped pieces were brayered and the larger background is the same as in the last post. The images (Stampendous!) were black embossed. Now these can go off to someone’s mailbox! Time to clean the desk again … and use up some of those images and papers that seem to reproduce with wild abandon on my desk. 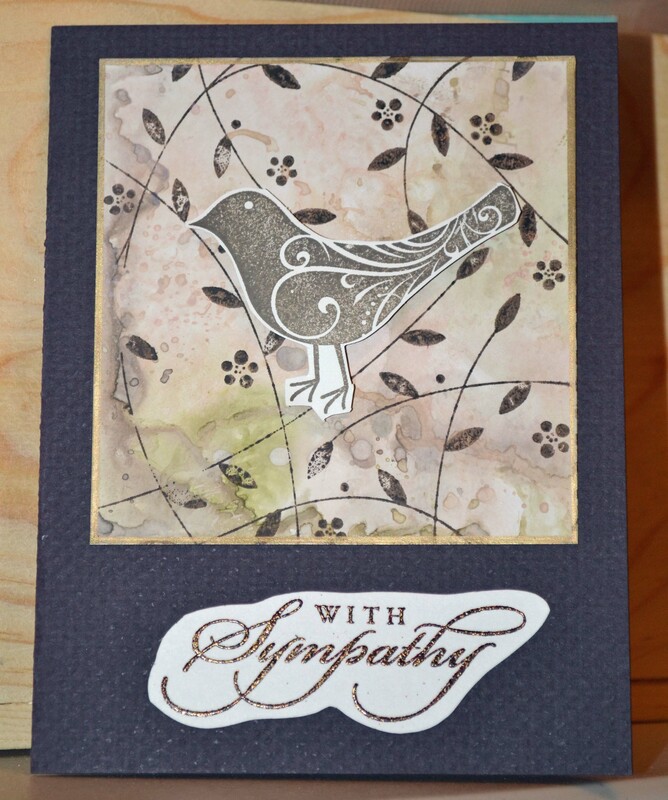 You’ll all recognize Tim Holtz’s Crazy Birds … well, this one is from a mini set. I love the smaller size — perfect for a 4Bar card (about 4 7/8 x 3 1/2, when folded). The background was made by spritzing Heidi Swapp sprays (mustard, chartreuse and sweet cherry). Layered, glued, added some Lawn Fawn sequins, and that’s a wrap! Oh, and a liberal dose of clear Wink of Stella on the bird. Bam! These frolicking girls (by Crafty Individuals/Magenta) have always tickled me. This was stamped a while ago on some leftover card stock that was colored using Faber-Castell Gelatos. The card stock, as you can see, is very textured, so the girls didn’t stamp as smoothly as I wanted. But a part of me is okay with the sketchy look. The paper is an old scrap from Paper Source.